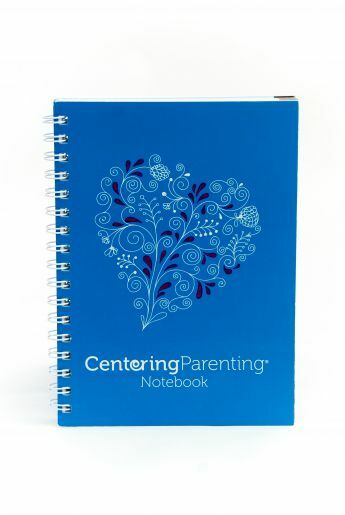 The CenteringParenting Notebook is a resource to guide parents through essential health, development and safety topics from birth through the first 2 years. 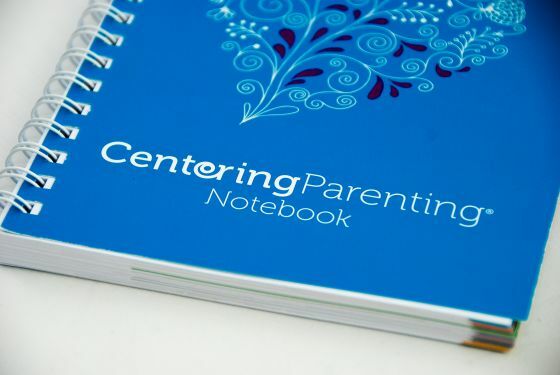 It reinforces discussions and activities presented in the CenteringParenting Facilitator’s Guide. Designed to be like an old-fashioned baby book, there are spaces to capture baby’s milestones, photos and treasured memories throughout the first 2 years. Important health information, including baby’s growth, immunizations, oral health, sleep and feeding can be recorded at every visit. There are pages for parent to track their own health goals, self-care and parenting questions. Conversation starters encourage thoughtful reflection about topics that may be brought up in group discussions. Organized by the child’s age, each section of the notebook explores essential health, development and safety topics in an easy-to-read format. Content emphasizes attachment, language and early literacy, developmental milestones, nutrition, safe sleep, positive parenting and much more. The “Milestones for Mom” reinforces the importance of self-care, interconception health and wellness. 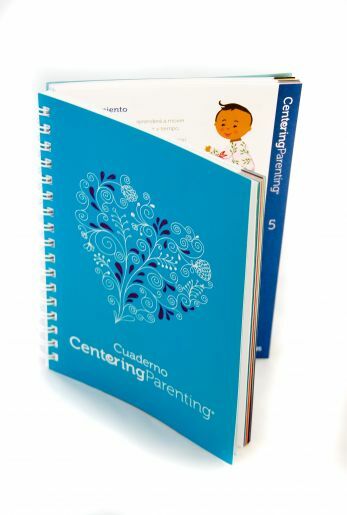 The Spanish edition of the CenteringParenting Notebook is a resource to guide parents through essential health, development and safety topics from birth through the first 2 years. 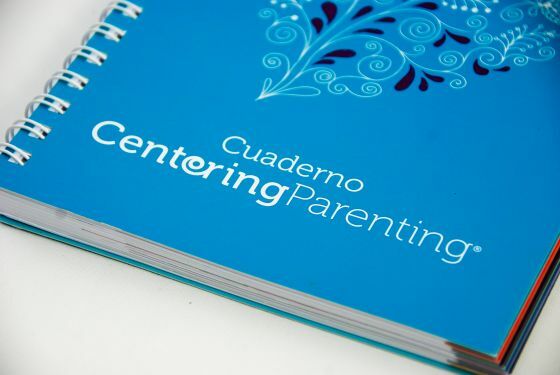 It reinforces discussions and activities presented in the CenteringParenting Facilitator’s Guide. 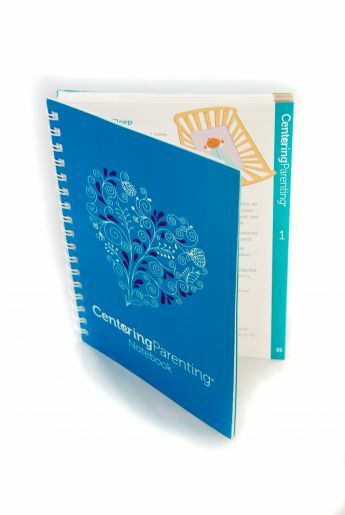 Please confirm you are ordering the CenteringParenting® Notebook in English (PRODUCT SKU: PROD000230). CHI does not accept product returns! 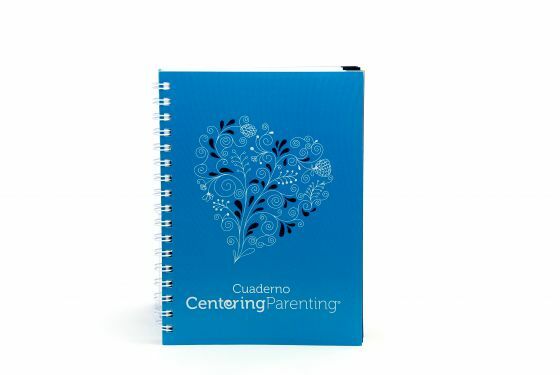 Please confirm you are ordering the CenteringParenting® Notebook in Spanish (PRODUCT SKU: PROD000231). CHI does not accept product returns!